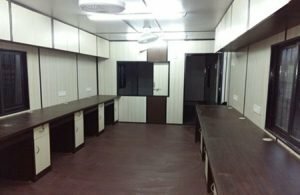 If you are looking for a leading manufacturer company of porta site cabin that can meet your requirement instantly and supply good quality Portable Cabins and porta site cabin at affordable price. 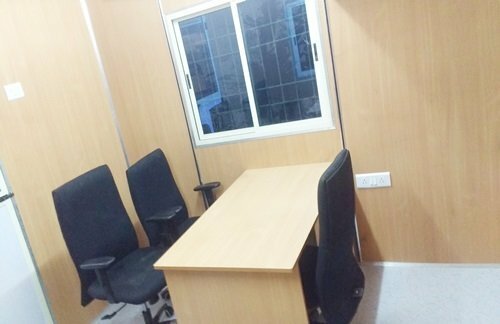 SAMAN Portable Office solutions will help you to provide and supply all types of cabins like porta site cabin, porta cabin, portable cabin, container site office, portable office cabin, security cabin, portable toilet and mobile toilet on time. Our highly skilled resources can respond to your quires within freak of time and give you the best solutions. Therefore, they can fulfill your critical requirements within your time frame and also save some costs for your projects. 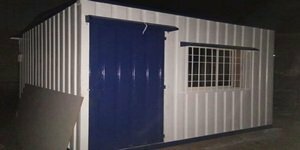 We take pride in transforming the high quality of porta site cabin,porta cabins and portable cabin. From beginning to end, you will have a good experience with us and get top quality products and best services. We always assure 100% quality while delivering your products though your specifications are quite complex. Again, we assure you that we will never let you down once an opportunity given to us. SAMAN Portable Office Solutions has many projects as of now around the corners and delivering them successfully. Our Ongoing Project- we have many ongoing projects. Hasan project is one of big projects in our ongoing project. Our ongoing project is within the time frame set by our client. Prefabricated buildings can be ordered and transported straight to your block. Client can organize the stumping and plumbing and electrical connections or have it pre ordered into the overall package. Prefabricated buildings cause less damage to the environment than conventional brick buildings. They can be mass produced or fabricated to the design and are quick to build so it will save you rent as brick buildings tend to be dragged out with different contractors’ being involved. They will cost a lot less, than a double brick building by far. They can be insulated to reduce the cost of heating and cooling. Not only that they are environmentally friendly. The cost of your prefabricated building will depend on the site your home will be put on. Site costs will vary from block to block. If you are doing the stumping etc yourself then that is not a problem. If they need to factor that into the price they will need to make varying changes to prices due to level and position of the block where the prefabricated home will be built. 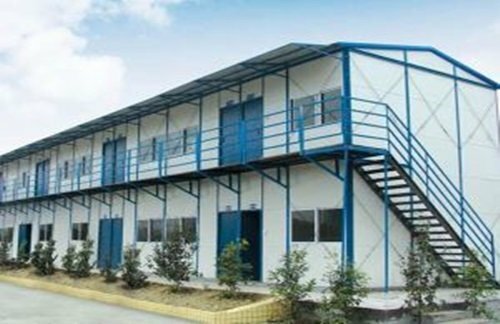 The choice of prefabricated building will be affected by your particular budget. Low cost designs may suit those on a tight budget. Then if you can afford the better styles, then price may not affect your decision. Prefabricated homes are improving like other forms of buildings and the main advantage of a prefabricated home is the potential to reduce the harmful impact on our environment. This is one of the world’s biggest concerns these days. SAMAN Portable Office Solutions has been awarded with a new project. 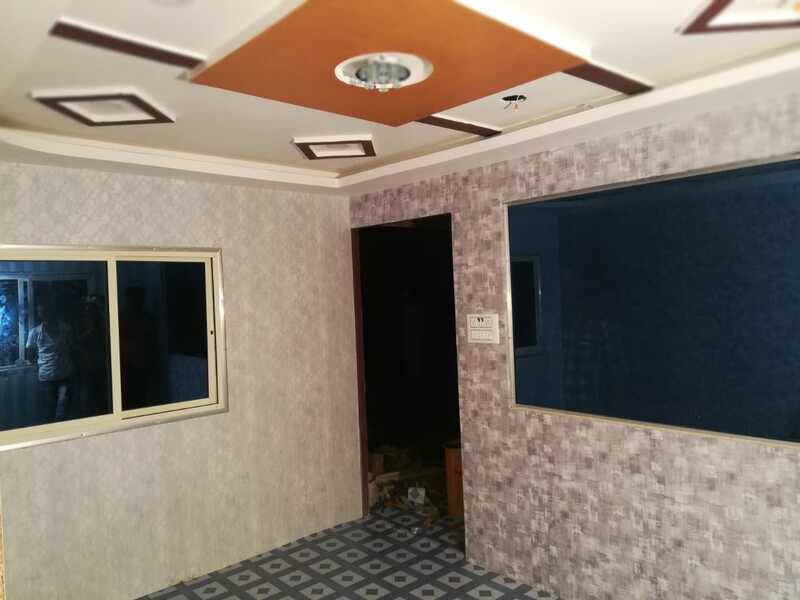 Our team has successfully completed first and new project. As a result, the company got an another new project based in Bangalore. As you know that Bangalore is one the most growing city in India. Bangalore is the most growing real estate City. There are many big and famous real estate companies that belong to this beautiful city. These firms always need Porta Cabin, Prefabricated portable cabin for their new projects. 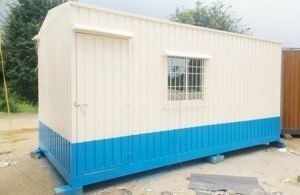 SAMAN portable Office Solutions always playing an important role to supply porta cabin, prefabricated portable cabin and security cabin as well as security cabin. Such requirements always on the peak in the market because the city is witnessing the growth of numerous real estate pockets. Developers start always new projects due to the explosive growth of population in the city .